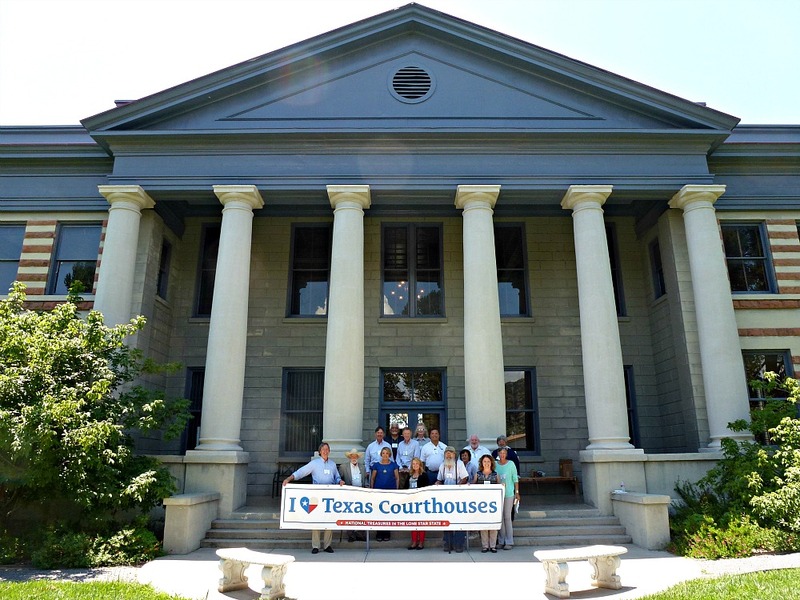 The THC’s Texas Historic Courthouse Preservation Program owes a big thank you to the Friends of the Texas Historical Commission (Friends) for its phenomenal support that has allowed us to not only highlight the successes of the program, but also to expand our reach to counties engaged in courthouse preservation. 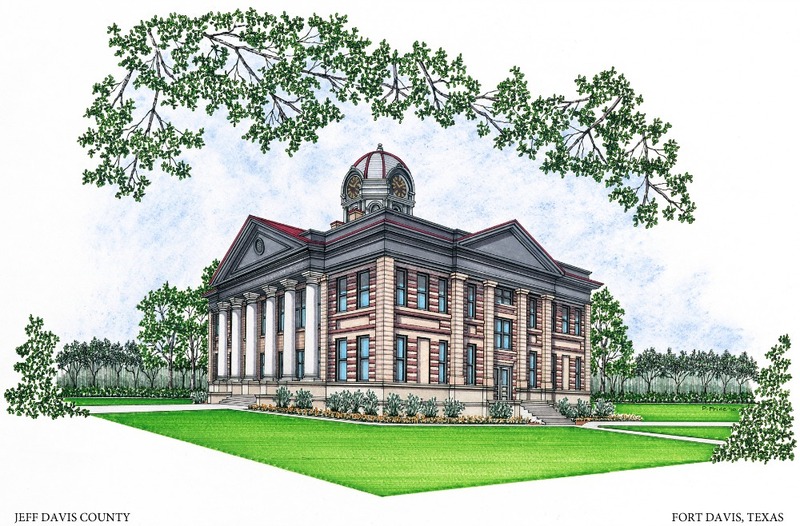 One of the most long-lasting efforts in which the Friends has supported us is the Texas Courthouse Stewardship Program. The Friends worked to create and foster an immensely effective partnership between the THC and the Texas Land Title Association. Thanks to this partnership, we provide intensive preservation training to county officials and facility managers. 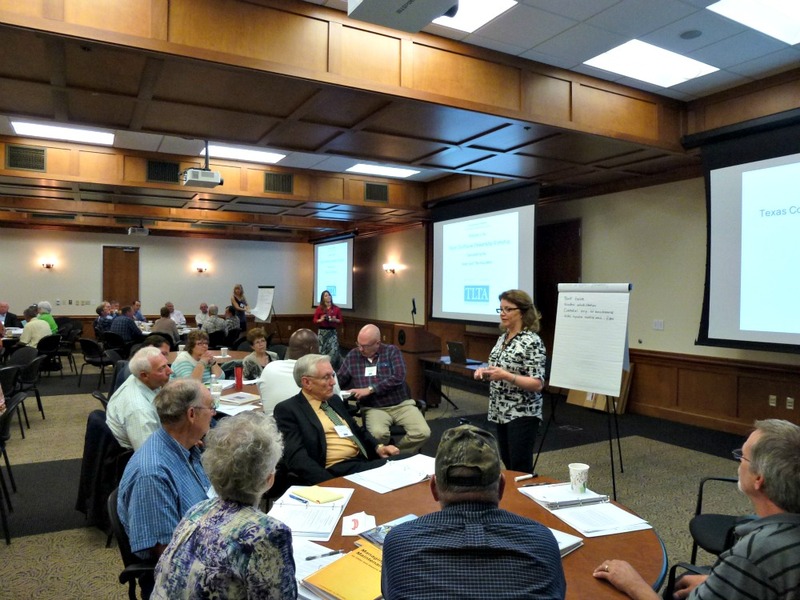 For nearly a decade, this partnership has underwritten an annual Texas Courthouse Stewardship Workshop in Austin, and regional workshops have been added recently, with more than 400 participants from nearly 80 counties. Through the Friends’ support, a dynamic traveling exhibit about the courthouse program debuted at the Capitol during the first weeks of the 84th legislative session in January. 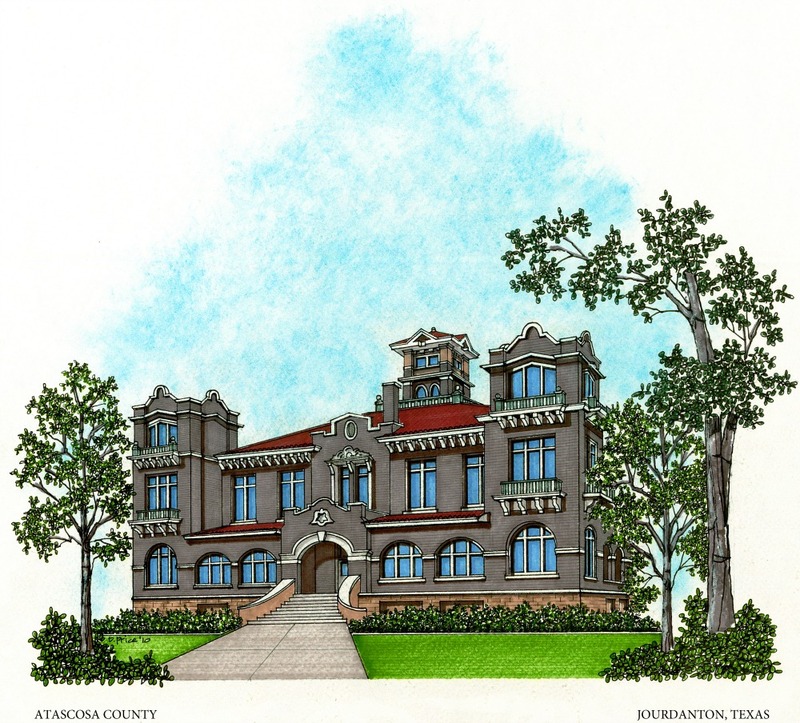 The exhibit tells the story of Texas courthouse preservation and continues to make appearances around the state at events such as Texas Preservation Day, hosted by Preservation Texas, and various conferences of county officials. 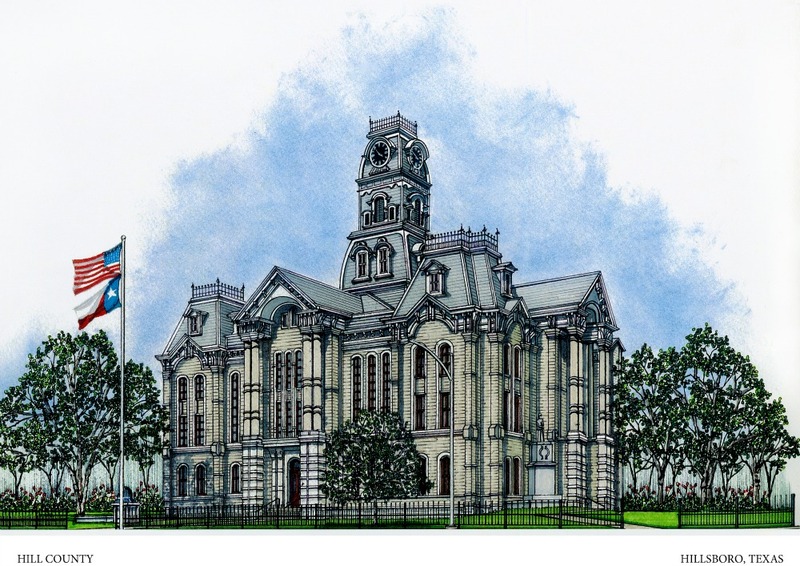 In addition, the Friends facilitated the production of beautiful notecards depicting courthouses across the state, rendered by the late Don H. Price. 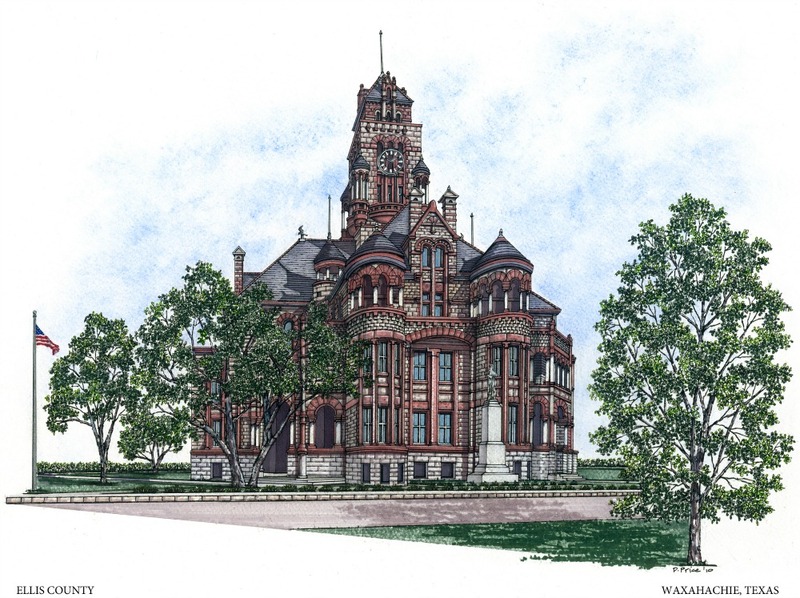 An initial printing of the cards was distributed earlier this year to thank the long-time partners who have supported Texas courthouse stewardship and preservation. From the cornerstone to the cupola, thanks to the Friends for all that you do! Stewardship Workshop attendees show their pride for historic Texas courthouses in front of the Jeff Davis County Courthouse in Fort Davis.